Grab this 3-pack of our 2 oz. bottles ready to be filled with Force of Nature. The perfect size to fit in backpacks, purses, diaper bags, gym bags or jacket pockets. Your trusty assistant to help you clean and deodorize surfaces on-the-go like shopping carts, cars, doorknobs, doorhandles & restaurant highchairs & tables. These bottles are great for taking the cleaner to my job, to the car, and for handing out samples to friends! Everyone I have given it to has asked for more information about the product because they loved using it knowing that it was all natural and safe for their families. Perfect for the diaper bag, purse, car, you name it! Happy to know I am able to clean on a moments notice without worrying about any chemicals! Reusable too! These bottle are great for having a few bottles throughout the house and some to take on the go. I’ve also had friends ask about Force of Nature, so these work great for letting others have a little sample. I really enjoy these little bottles! They are perfect for purses and diaper bag. These little bottles are perfect for travel. I know that sounds weird but I take them on the go. Perfect size to take with me to clean up on the go. 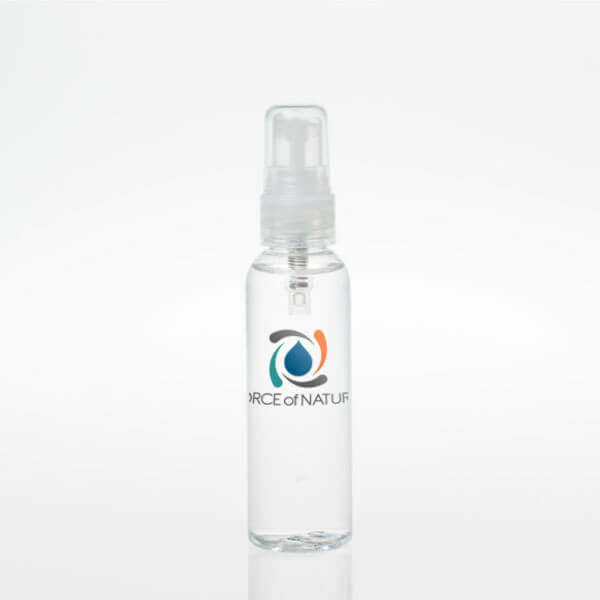 The travel sized bottles are great, good quality and I love being able to take my cleaner with me. We aren’t allowed to use bleach products at work so this is perfect. Hoping this helps keep me from getting sick this year! 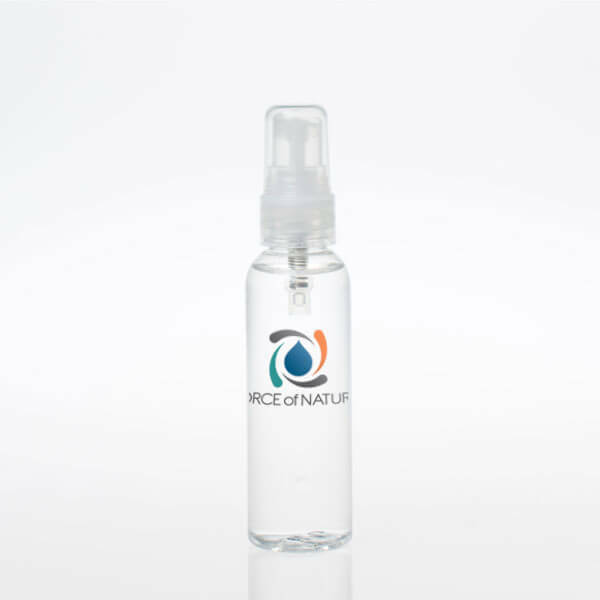 Great little bottles for taking your cleaner on the go! I love being able to take a natural cleaner with you on vacation or even to a restaurant (especially during cold and flu season)give the surface areas a quite spray and wipe down and you are good to go! And without all the nasty chemicals!